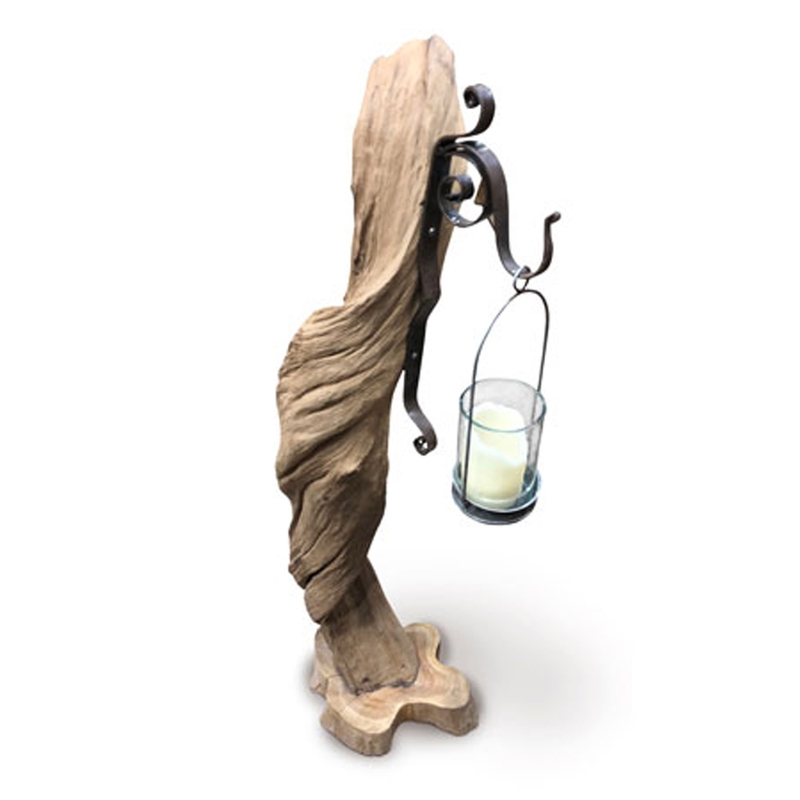 Make your home feel a lot more stylish and charming by introducing this magnificent Rustic Driftwood Natural Sculpture With Glass Lantern. This piece has a beautiful design that looks very exotic and stylish, as well as looking very original. The combination of the driftwood and glass lantern creates a very graceful look.